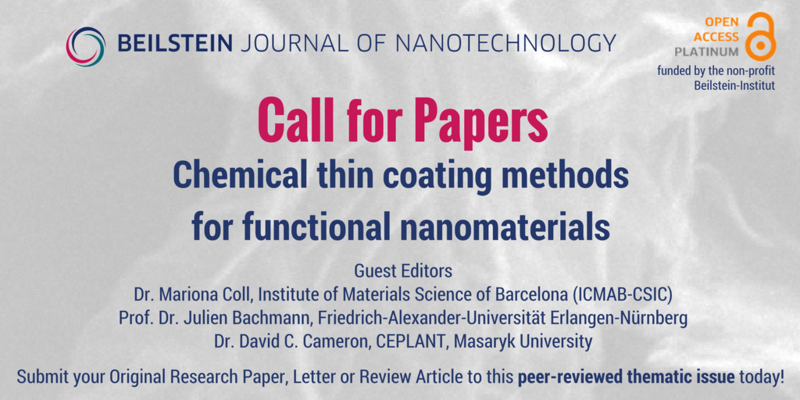 For participants in Symposium T, on chemical coating methods: special arrangements with the Beilstein Journal of Nanotechnology (www.BJNANO.org) to collect selected works related to this topic as a thematic issue entitled "Chemical thin coating methods for functional nanomaterials" (JIF 3.1, Q1 physics/materials) have been made. This is a unique opportunity to publish your original research as a review article, research article or letter in an open-access platform, without any costs for submission. 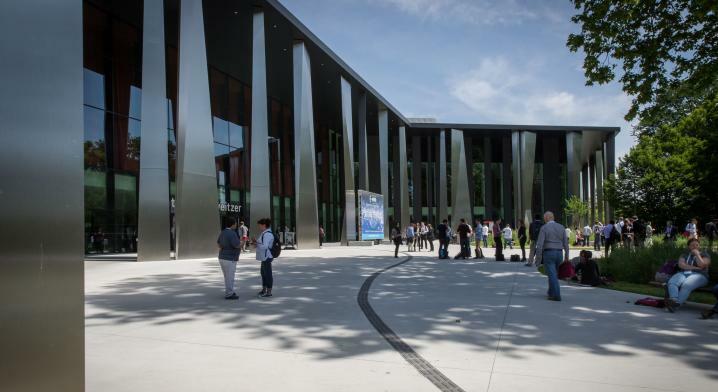 The conference will be augmented by an exhibition of products and services of interest to the conference participants.This will be an exciting event which should not be missed! We encourage you to actively participate in this conference in Strasbourg. And remember that if you are an ICMAB PhD researcher, the Severo Ochoa can partially support your attendance to this meeting! Submit your abstract before January 18, 2018!